When you are doing strength training and/or CrossFit®, rollers are indispensable. Foam rollers relieve muscle aches because you can give yourself a muscle-focused massage. Trigger points can also be softened by the use for rollers. When a muscle contains many trigger points, the function of this muscle will decrease. This causes other muscles to partly take over the task, which can lead to a posture that is not optimal. Loosening the muscles with rollers, or heating the muscles is effective in treating and preventing trigger points. 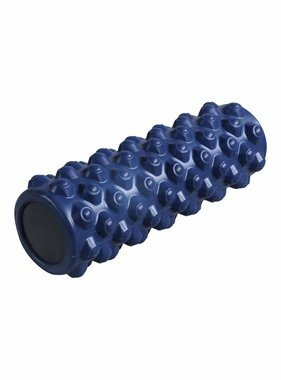 We offer various types of foam rollers: long, short, smooth and structured. 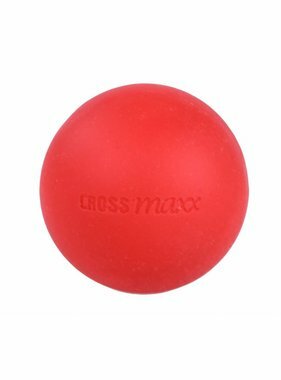 The lacrosse ball is also an ideal tool for self-massaging muscle pain and trigger points. Do you want to know more about our products? Feel free to contact us.